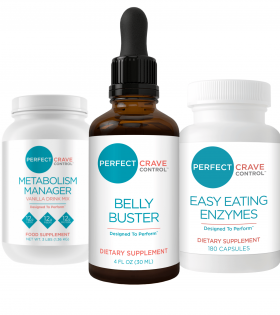 There are 3 simple components to harnessing your craving and taking full control WHEN your body wants to eat and WHAT it wants to eat. 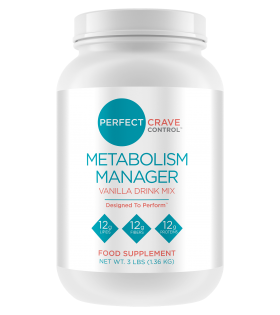 This 3 step program includes Adaptogens to keep your cortisol levels BALANCED, cortisol is responsible for allowing belly fat to be accumulated around your middle. Our Metabolism Manager has a unique ingredient in it that has been studied to control insulin spikes! That is the messenger that tells your body you’re hungry. The last component is easy Easy Eating Enzymes. When your body craves food it is ACTUALLY craving the nutrients in the food and often if you’re NOT able to break down the food or absorb the nutrients you continue to be hungry! Easy Eating Enzymes helps your body absorb the nutrients-so you are satisfied and feeling more full with your meals.